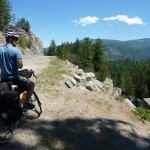 « Great Guide to Bike Touring in Washington State: The Reviews Keep Coming! Cyclist climbs to Rainy Pass on USBR 10. 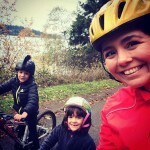 The USBRS effort in Washington state is being coordinated by Washington Bikes, in partnership with the Washington State Department of Transportation. The project depends on volunteers from Washington Bikes to collect and harmonize input from bicycle clubs, tour groups, cities, tribes, counties and regional transportation organizations. 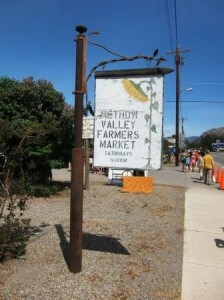 Farmers Markets, like the one in Twisp, are popular stops for bicycle travelers. Along the route, local businesses and communities have recognized the opportunity, adding cyclist campsites and other services. North Cascades National Park has added two bike-in, no reservation campsites at Newhalem and Colonial Creek Campgrounds, and refurbished Bingham Park in Sedro Woolley will include bike-in campsites. Tonasket has long supported touring bicyclists with free wi-fi and showers at their information center, and Okanogan is rebuilding its riverfront Lyons Park to accommodate cycle-in touring. Transportation planners are integrating the new USBR 10 route into local planning to align and enhance bicycle touring in their individual jurisdictions. 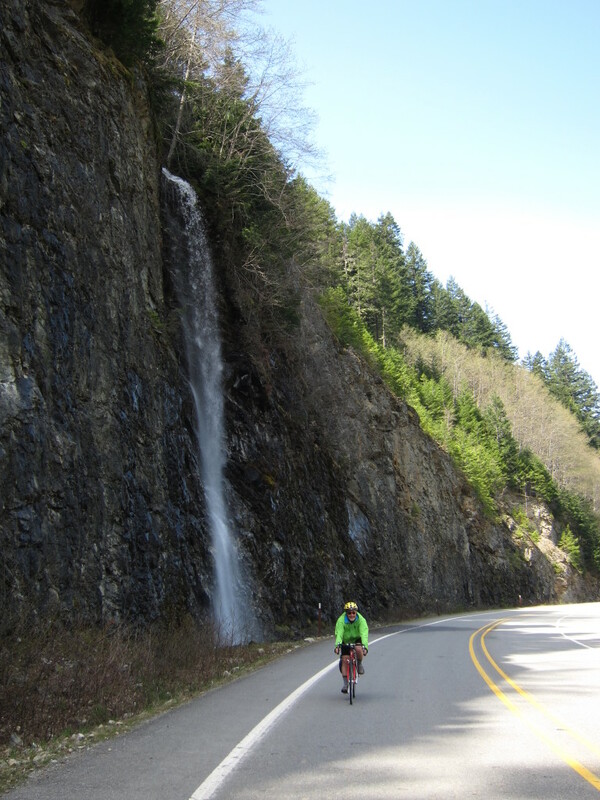 Washington Bikes will connect with local destination marketing organizations, businesses, and communities along the route to help them include USBR 10 in their promotional materials and reach out to welcome biking customers and visitors. This article was posted in Adventure, Economic Impact, News, Tourism, Transportation, Travel, USBRS, WSDOT. Bookmark the permalink. Follow comments with the RSS feed for this post. Both comments and trackbacks are closed. What area do you live in, John?